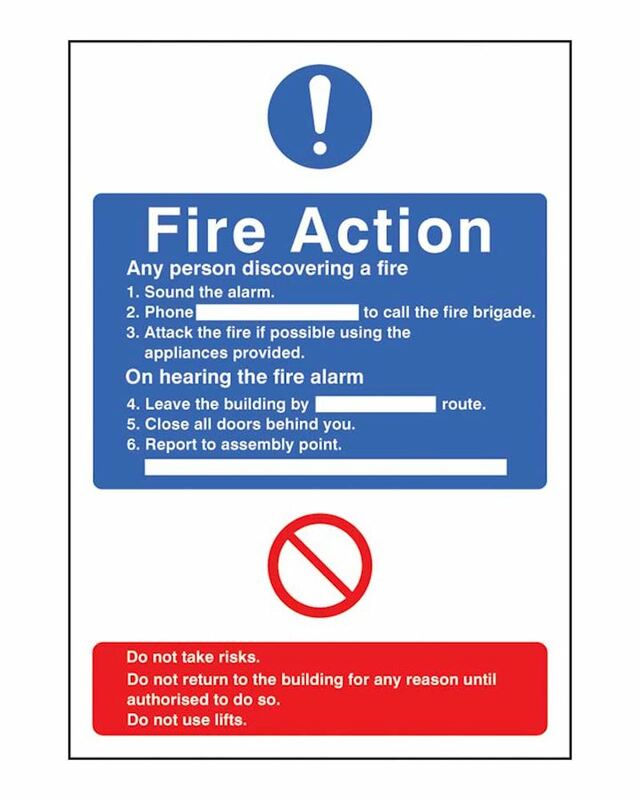 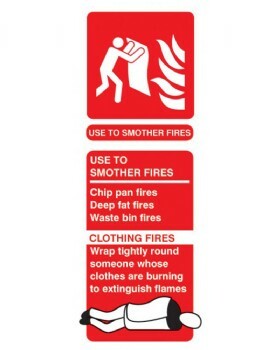 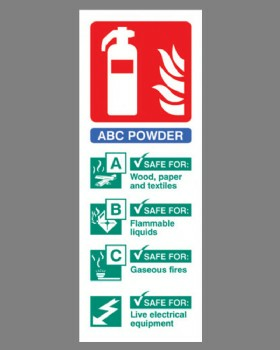 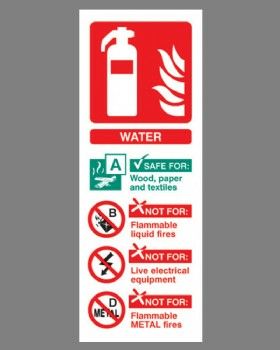 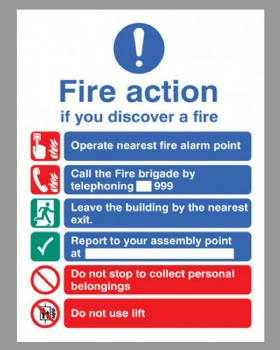 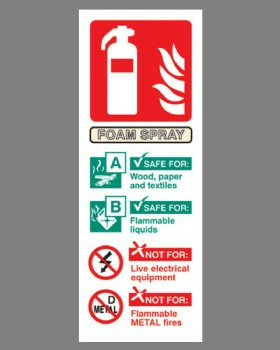 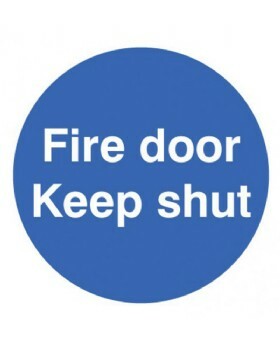 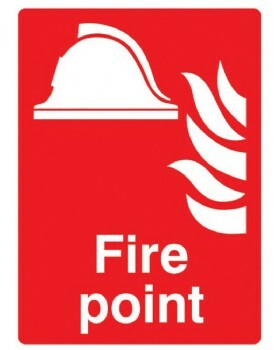 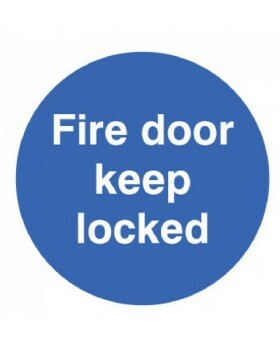 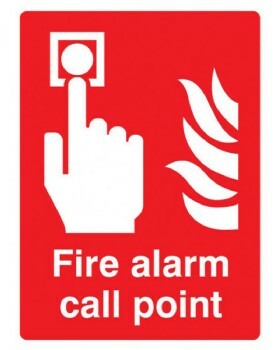 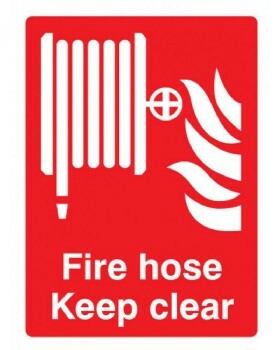 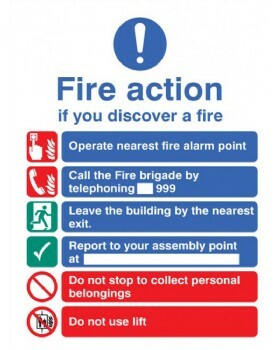 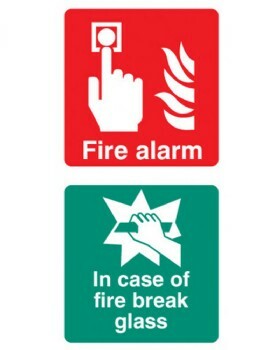 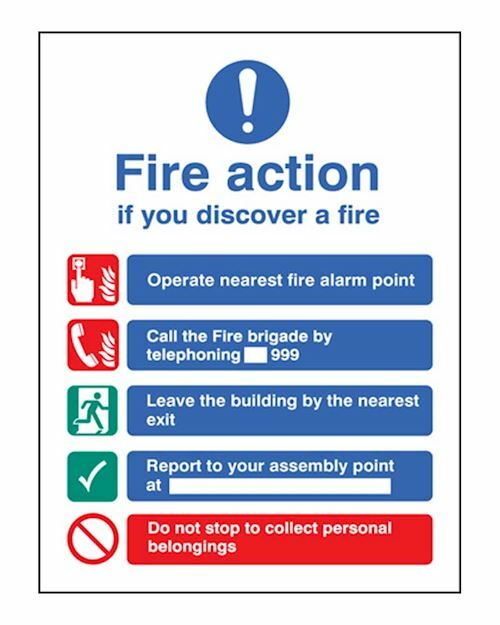 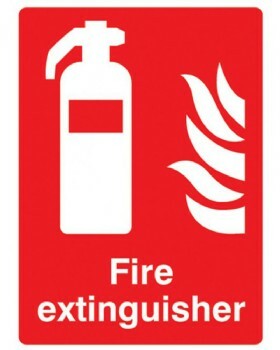 Full range of fire signs available. 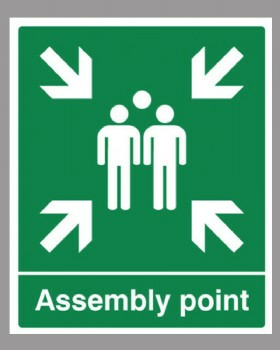 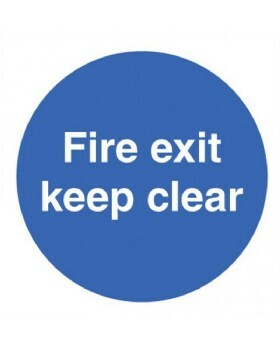 For Exit route signs see Emergency route category. 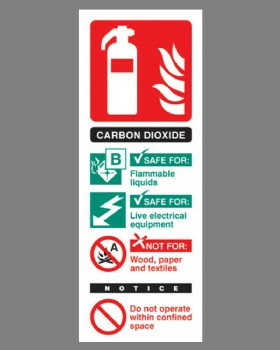 For glow in the dark signs please go to Photoluminescent signs.